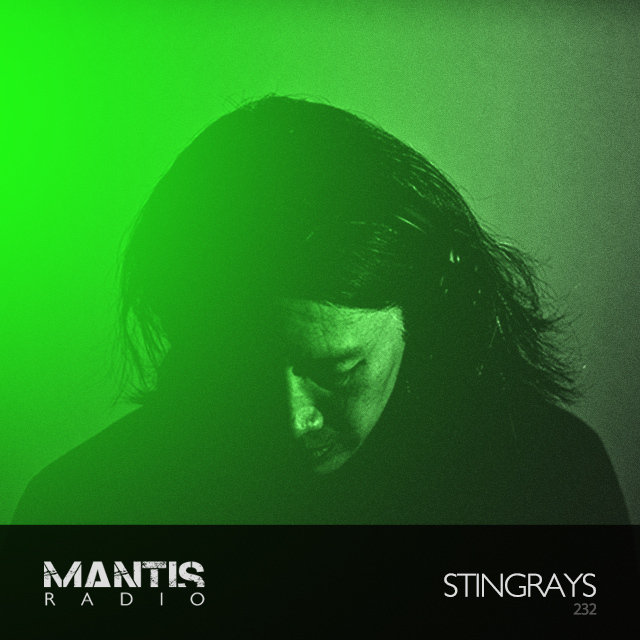 We’ve Singapore’s Stingrays in session in the second hour of this week’s Mantis Radio. In our first hear tracks from Spor, Bwana, Galaxian, wolf maps, December, Eaters, Twelve Foot Ninja, and Deftones. Stingrays regularly impresses with his often uncompromising take on a harder end of techno. From club cut to barrages of dancefloor unfriendly. Material first surfaced in 2003 on Sheep Records, and his own Fluid-Mix singles imprint. In 2013 he would begin his Relocked series. That’s where he began to appear on my radar. 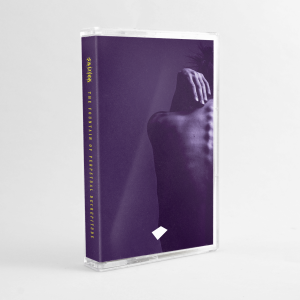 Now 10 EPs deep, the label showcases his production talent, and unremitting commitment to make his own sound. Hard, intense, abrasive, rough and often grimy even. His material fits the industrial shade of techno that has risen to more popular acclaim in the clubs and warehouses these past few years, yet carves it’s own path. This is the sound of the bleak, mechanised future that we thunder toward. A nightmare of concrete, greyscale and decrepit opportunities.